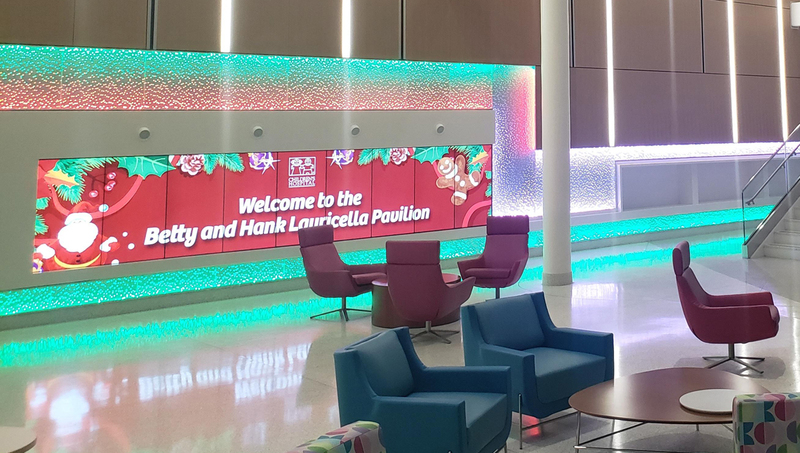 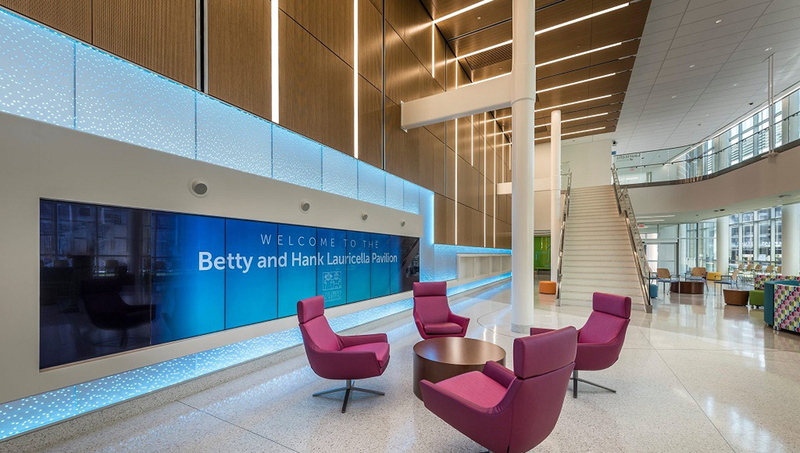 Featured in the Betty and Hank Lauricella Pavilion at the Children’s Hospital New Orleans (CHNOLA), Sensitile’s color changing Spark panels help to illuminate the space. 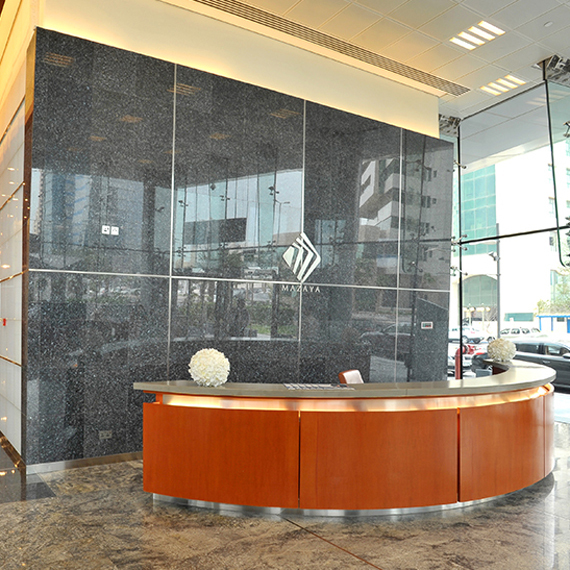 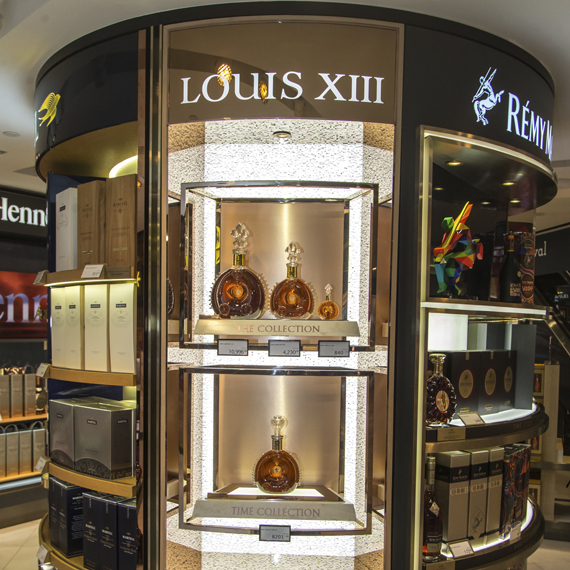 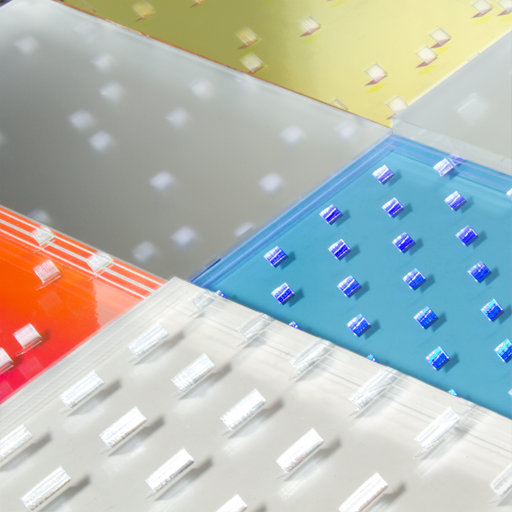 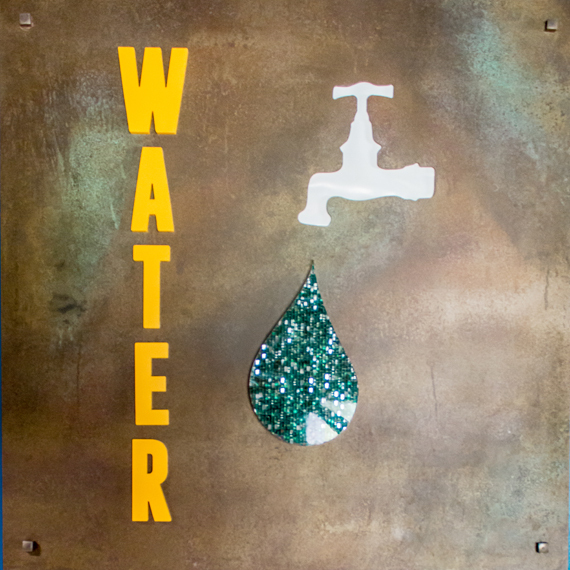 Multiple resin panels were used to create this eye-catching, LED lit display and features a clear mirror that enhances the glow of the material. 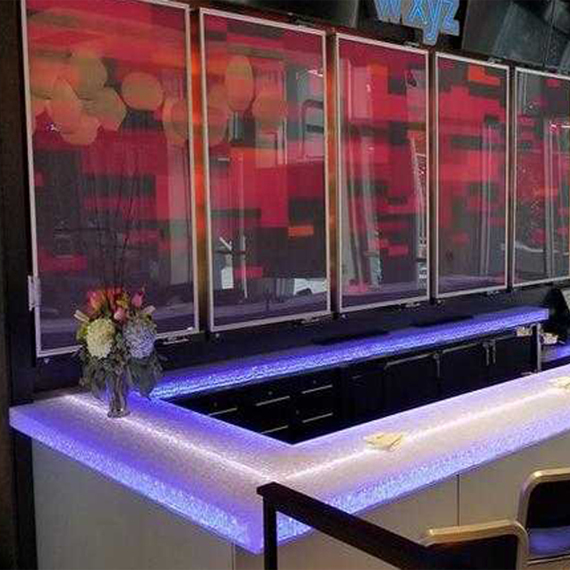 These panels are lit using RGBW LED lights and have been installed with the use of Z-clips for easy mounting on the wall.